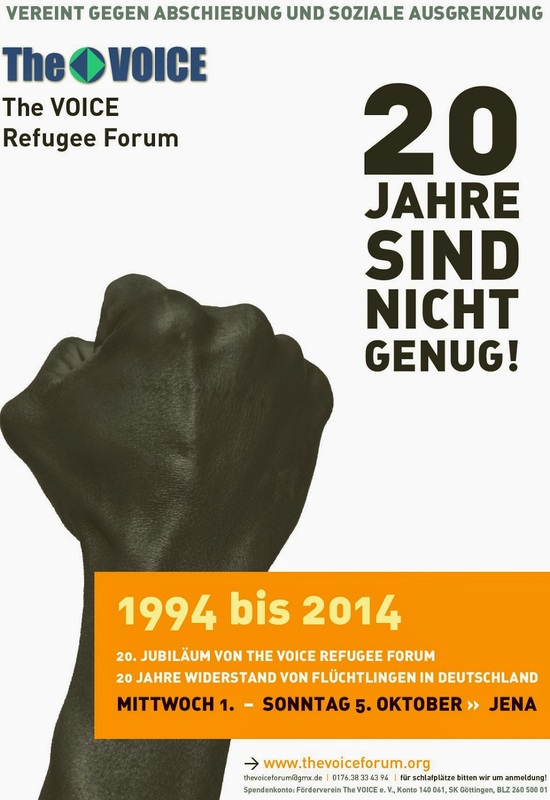 Manifestation in Hannover on10th of December: We want to be free and live in dignity! On December 10, 1948, the general assembly of the United Nations adopted a universal declaration of human rights which specifies in thirty articles the basic rights of every human being. Under the dominance of the white bourgeois class and colonial conception of society, the charter was promulgated as an ideal for a peaceful and fair social cohabitation between men, peoples and States. In fact nowadays wars are done in the name of human rights. Read more about Manifestation in Hannover on10th of December: We want to be free and live in dignity! Read more about Kundgebung in Hannover zum Tag der Menschenrechte: Wie ist die Lage in Niedersachsen?